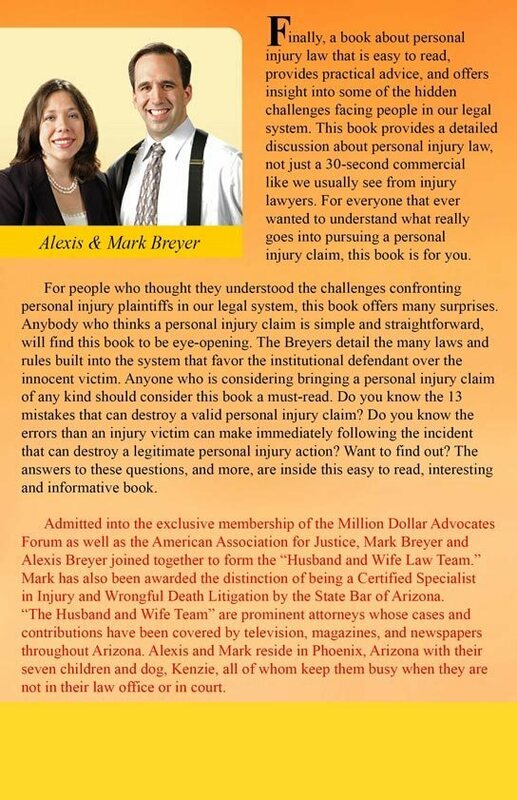 Anyone who is considering bringing a personal injury claim of any kind should consider this book a must-read. 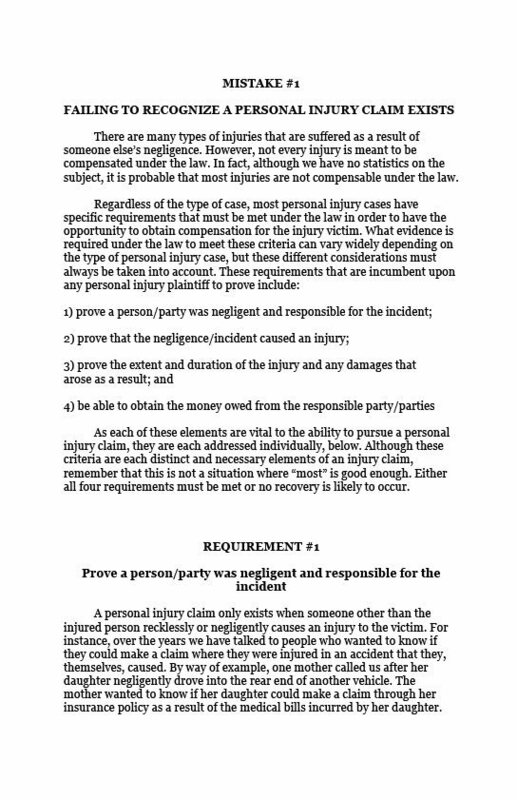 Do you know the 13 mistakes that can destroy a valid personal injury claim? 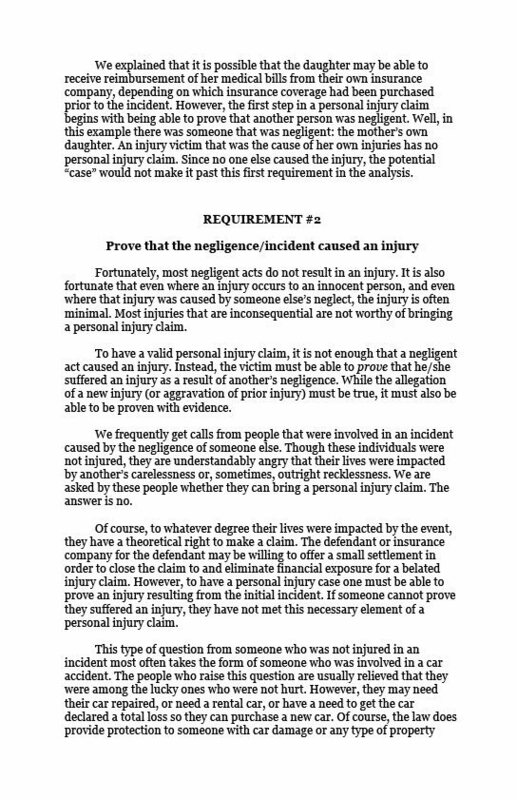 Do you know the errors than an injury victim can make immediately following the incident that can destroy a legitimate personal injury action? Want to find out? 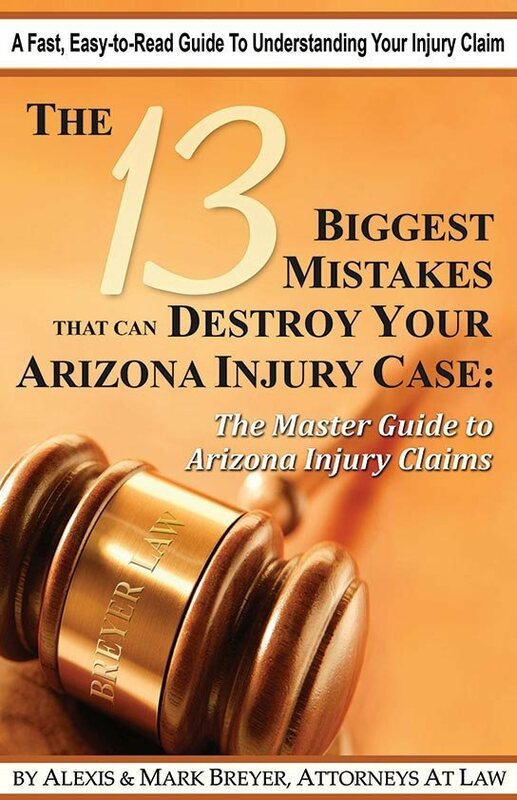 The answers to these questions and more are inside this easy-to-read book, written by our Phoenix personal injury attorneys. Letting the insurance company get their own copies of your medical records. A $15.95 value provided free of charge as a public service to accident and injury victims. Free of charge offer to Arizona residents only.